The Tagmarshal golf course intelligence platform, engineered to empower staff, management and players with objective data to better manage on-course operations, will be exhibiting at the PGA Merchandise Show from January 23-25 in Orlando, Florida. Over the past year, Tagmarshal has experienced exceptional growth, developing our next Generation 2Way handheld and cart screens, Tagmarshal Tournament Track system, a significant partnership with ExpressGolf and developing the game-changing FastLane Golf. Situated at booth #2323 diagonally behind EZGO / Textron, there is lots of excitement around the launch of their new products to market. Tagmarshal will be a headline sponsor of the media day on Monday January 21st at Lake Nona Golf & Country Club, which will be attended by some 100 members of the golf and related media. Showcasing the Tagmarshal platform as well as its new products for 2019. As a pilot demonstration of Tagmarshal’s pace-of-play and course optimizer platform, the day will see the new interactive 2Way screens live on the club’s carts for the afternoon’s golf played by the media. 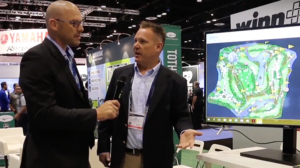 Tagmarshal this year offer an educational conference session at the PGA Show’s conference day. Thursday, 24th 7.15 on Room 101. 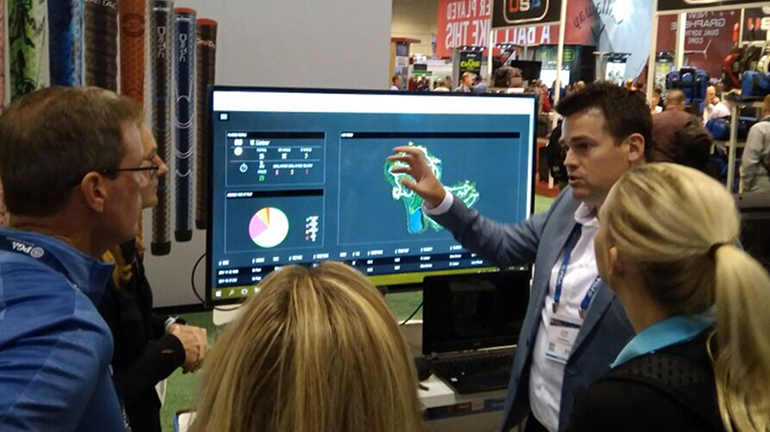 This is an excellent opportunity to learn how golf course intelligence technology creates a lasting impact at your course – not be missed!